Page-loss, for the third time. All don't really work with bricks most of the times. I like what I see in the screenshots. Will this open up the possibility for more modern graphics settings like anti-aliasing, SSAO, and better particle effects? 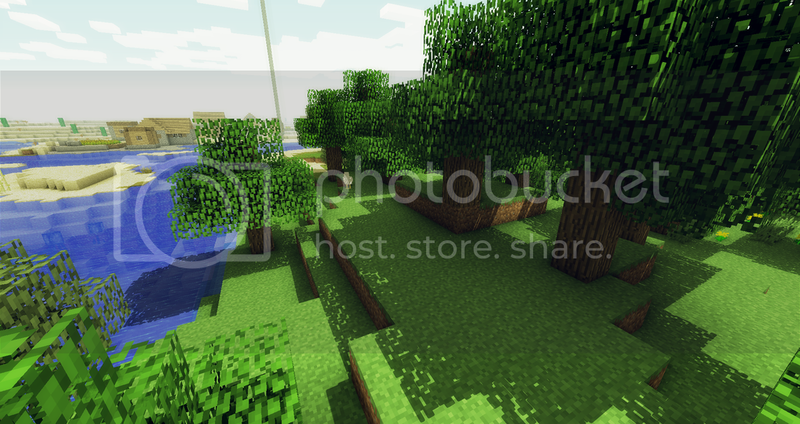 They obviously stole the shaders from this Minecraft mod! Since basicly all maps that are in existance (exept for slate edits) will be removed, will the team make default maps with different themes to them? Not only that but vehicles frequently go right through some bricks and get stuck. I think shaders and lighting should be disabled automatically when we loadup a map with interiors and terrain. Skis are not going away. This would also be a good idea. What are the plans for Player made lights? Will they create shadows? If they don't I'd like the ability for more than 7 to be shown at once.